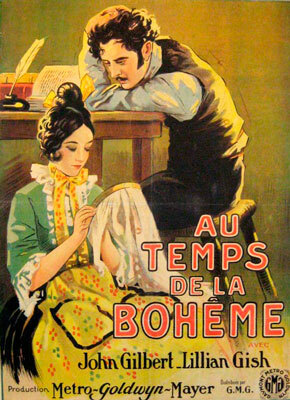 This non-musical version of the famous opera, La Boheme, by Puccini is a story of star-crossed young lovers, the fragile and lovely embroiderer, Mimi, and Rodolphe, a happily struggling writer. There are many wonderful elements to this story, especially for a first-time viewer like myself. The happy camaraderie among Rodolphe and his merry crew, especially in the face of biting economic hardship, encourages Mimi to realize the benefits of having a circle of friends. His refusal to sink into despair amid the poverty of his Parisian bohemian culture results in endless wry jokes about the lack of heat, food and rent money. 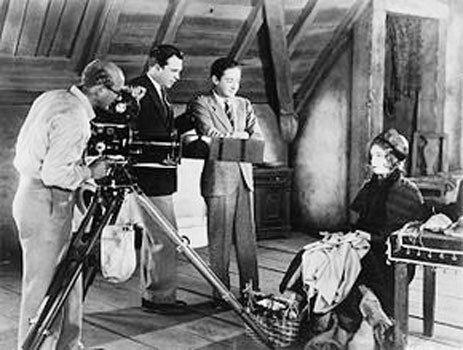 Director King Vidor makes a sharp contrasts in approach with Mimi's economic plight in a sweet scene, where she has to pawn the very clothes that keep her warm. Back in her freezing one room flat with missing floorboards, Rodolphe charms Mimi into accepting a brief respite in front of his heater, where he heartily breaks the leg off a chair, in order to make a warm fire for her. The playful antics of his friends allow her to throw off her sorrow and as time passes they all prosper. Soon a wealthy Vicomte is captivated by the delicate Mimi and sets about ordering goods from her, in an effort to win her affections. He needn't have bothered, because her heart belongs to Rodolphe, who is so inspired by her love that he hunkers down and begins to focus more seriously on his writing. This tale of true love doesn't run smoothly, of course, due to Rodolphe's jealousy, Mimi's obsessive martyrdom, and the Vicomte's not-so-hidden agenda. 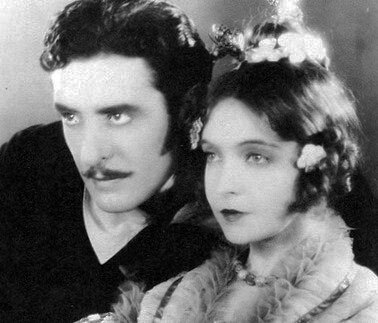 The cinematography of Hendrik Sartov and Lillian Gish's performance stand out in a flawless film that is a rare jewel in the crown of silent classics. 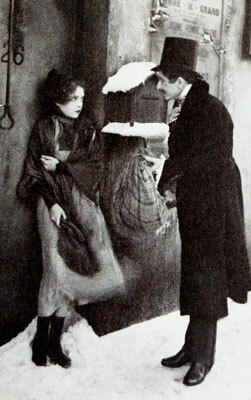 Sartov and Gish worked together on several D. W. Griffith films, most notably Way Down East and Orphans of the Storm. 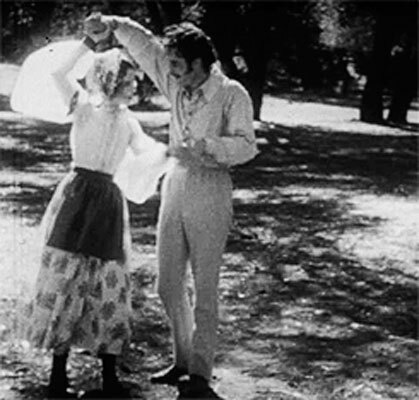 Employing his soft focus technique that highlighted the iconic actress, Sartov became Gish's main photographer, edging out famed Griffith technician Billy Bitzer (Birth of a Nation and Intolerance). This version is a fine way to be introduced to Puccini's operatic material, which I'm sure invites lengthy comparisons. 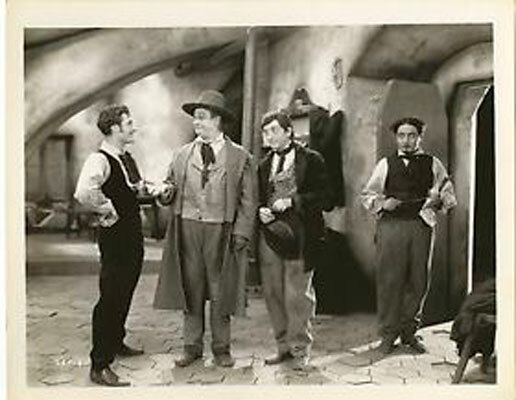 And look for a very young Edward Everett Horton among Rodolphe’s band of happy warriors.